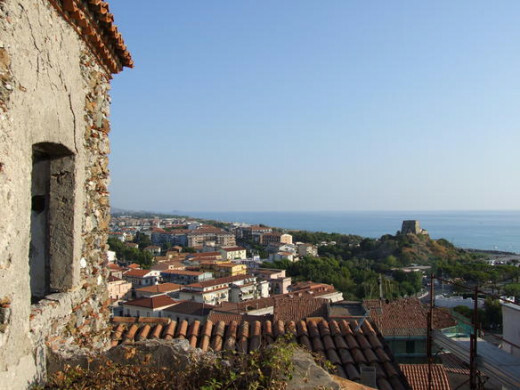 Scalea is a picturesque town situated in the Calabria region of southern Italy, on the Tyrrhenian coast. 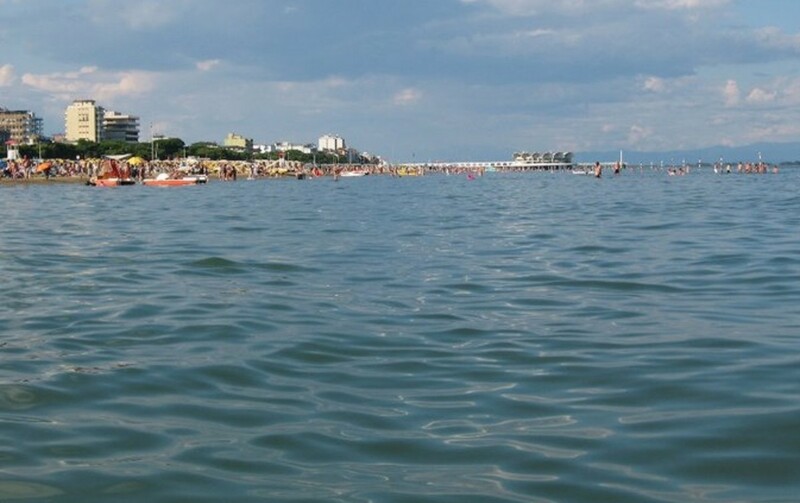 It is one of the most visited summer resorts in Italy. There, surrounded by sea and mountains you can enjoy the true Italian lifestyle. 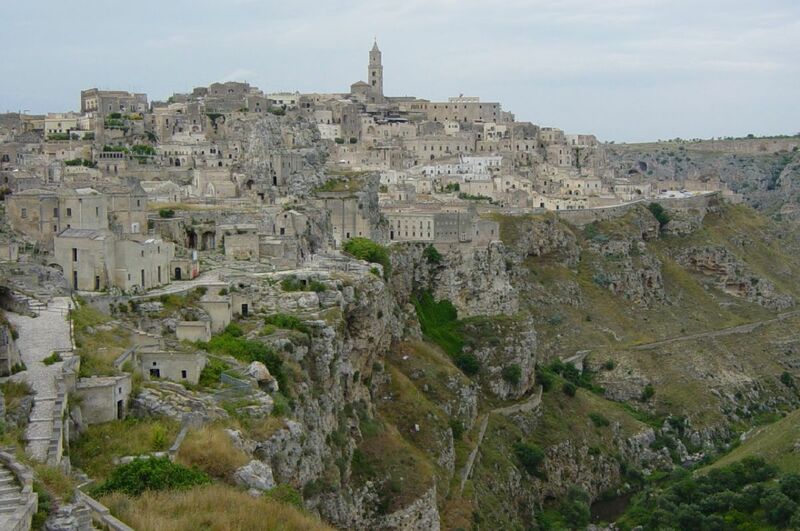 Scalea is a charming town which preserves the remains of an ancient wall on the old town placed on the heights. The name, Scalea, comes from the steps (Scala) because of its particular urbanistic structure. The old town, in effect is built on steps. To go to your neighbours' house you need to go either up or down. Towards the beach, the Scalea Marina centre has recently been developed, with modern, comfortable hotels splendid villas and numerous, fully-equipped bathing areas on the beach. But Scalea is not your typical seaside resort. 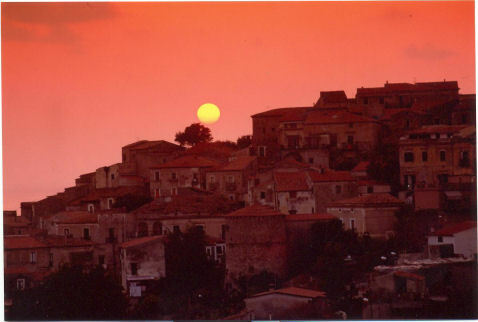 Scalea is also synonymous of culture, history and folklore. During the Swabian, Angevin, Aragonese and Spanish era, Scalea became an important place, which was gradually enriched with monuments and works of art, most of which can still be admired today. • The 13th century Palazzo of the Spinelli Princes (XIII century), which belongs to the Town Council. It is the most important building of the lower part of the old Town Centre. 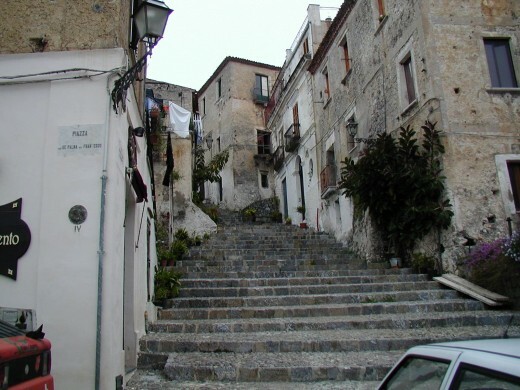 • In the old town the main "street" is an attractive stairway that begins in Piazza De Palma: it is a natural amphitheatre. • Well worth a visit are the Norman Castle, the Palazzo Palamolla, of Renaissance inspiration. • Torre Cimalonga, Aragonese style building, now the seat of the "Antiquarium" Here you can see interesting archaeological relics. • The church of Santa Maria d'Episcopio, which the people of Scalea call "the upper church". A Norman Style building. The church houses a remarkable crucifix from the 15th Century. • Torre Talao, symbol of Scalea buildt on the 16th century on a small island which is now linked to mainland. 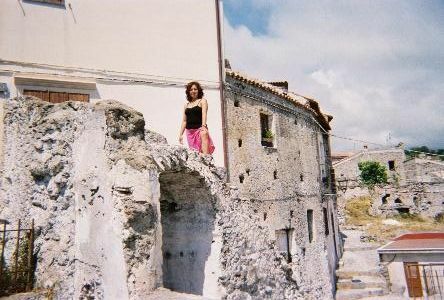 -When we were there a passionate Italian had hanged an enormous banner on the tower proclaiming his love for his girl! • The Pollino National Park and the valley of the Argentino river. • Lao River, perfect for rafting, a descent of more than 10 Km..
Scalea is overall a family place. Eight kilometres of beautiful beaches to enjoy with your little ones. If you happen to like Scuba diving, this is also a place for you. The beaches boast fascinating caves and cliffs to make your dreams come true. After a day on the beach, on a fresh afternoon you can walk on the old town and find the "mamas" sitting outside their doors having a chat with their neighbours. At the start, they look at you wearily but if you say hello to them and start speaking Italian -or trying as it is my case- you might even end up having dinner at their table, enjoying the local cuisine and a glass of limoncello! 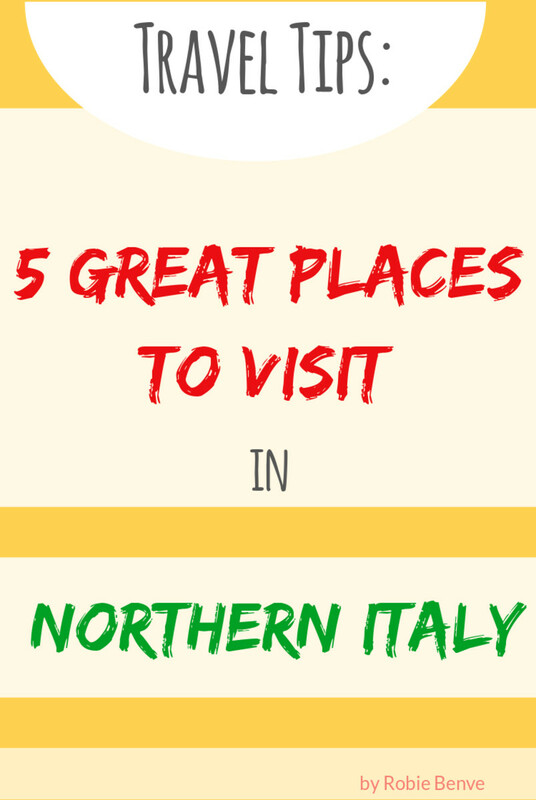 We loved Calabria and Italy in general not only for its history and monuments, but we love it for its people, always friendly and willing to help you. • September: Fair in honour of the Madonna del Lauro. • Christmas in Scalea: this includes musical, artistic nativity scenes, theatrical productions, and so on. • May: International Motorbike rally. Preparation: Slice the garlic thinly and put it into a frying pan with the olive oil. Heat over a low heat without letting the garlic burn. When the garlic begins to colour, take the frying pan of the heat. Bring a saucepan full of salted water to the boil. Put the spaghetti in into it. Just before it is fully cooked, put the frying pan back on the heat and add the chopped chillies. Drain the pasta and return it to the pan. Pour the sizzling oil with the chillies and garlic over the spaghetti, garnish with leaves of parsley and serve. Have you been in Scalea? such a beautiful place. thank you for writing this, i had never heard of scalea before and now i want to go! 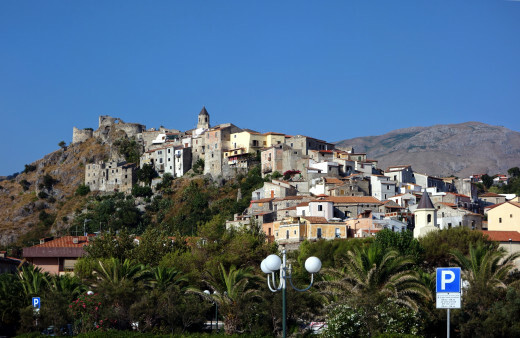 Bab: You are going to love Calabria, the food, the people, the place, everything is just perfect! 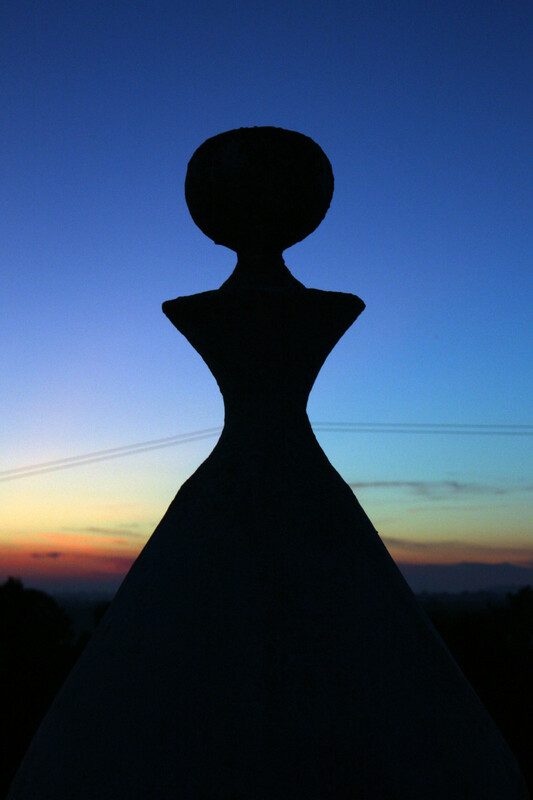 Trish: It is very beautiful and picturesque. What a great and timely write up, Princessa. I've recently read that Reggio and its surroundings have become the hottest European riveria. 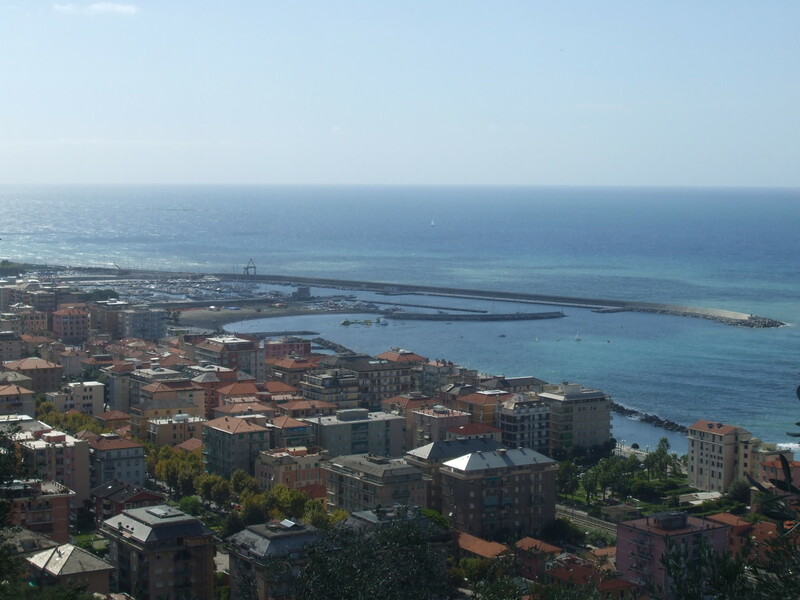 I'm planning my first trip to Calabria, in fact, to visit family across the instep in Corigliano Calabro. Sandyspider: It is, I specially like that unlike other beach resorts (like the ones near Rome) is not crowded and the locals are very friendly. I wouldn't mind going back! Looks like such a wonderful place to visit. RGraf: Italy was a place I always wanted to visit. Now the more I see about it, the more I want to discover! Franck: Of course I don't mind, I am happy I introduced you to a new place. Good job! Do you mind if I imitate the nice way you presented your place? Thank you for making me discovering a place in Italy I didn't know before! Oh, to be able to go one day. 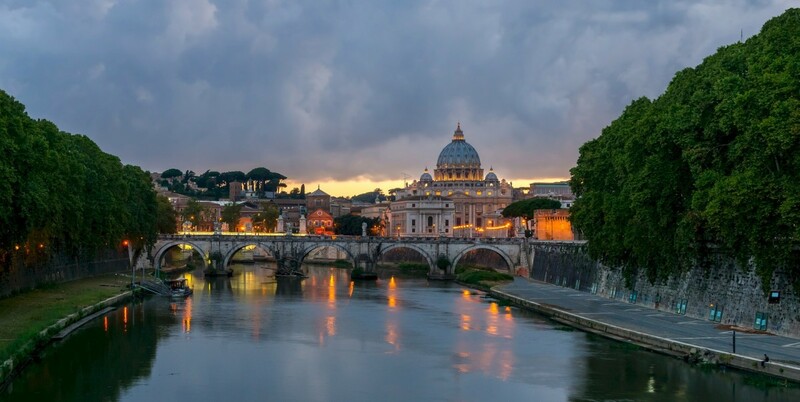 Maybe one day I'll visit Italy.